Design Museum Helsinki's Curator Suvi Saloniemi was MOBIUS Fellow at the Cooper Hewitt, Smithsonian Design Museum in November-December 2014. 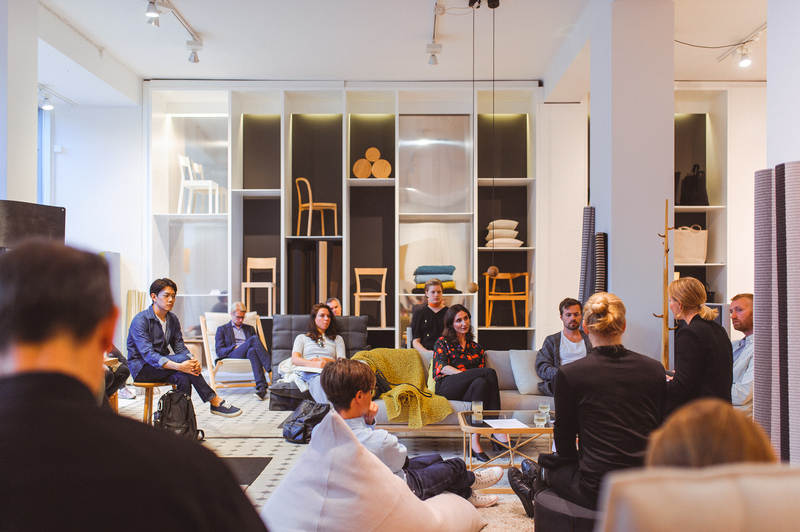 Her MOBIUS Project, a salon discussion titled An Evening with Design Art, took place at Woodnotes + Nikari Temporary Showroom in Helsinki in September 2016. An Evening with Design Art, curated by Suvi Saloniemi, August 2016, Helsinki. 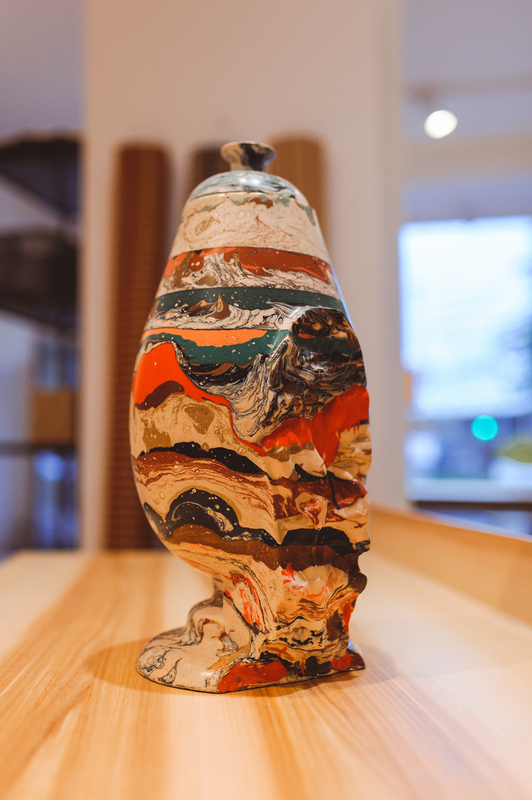 Hilda Hellström, Rock Urn, 2011. I spent the October-December 2014 in New York City, as part of the Mobius Fellowship program. During my fellowship my eyes opened up for the strong scene of collectible, one-off or edition-based contemporary design often called "design art". After returning home, I realized that the field of contemporary design was almost non-existing in Finland. Thus I decided to invite international design professionals working within design art to Helsinki to discuss the topic. 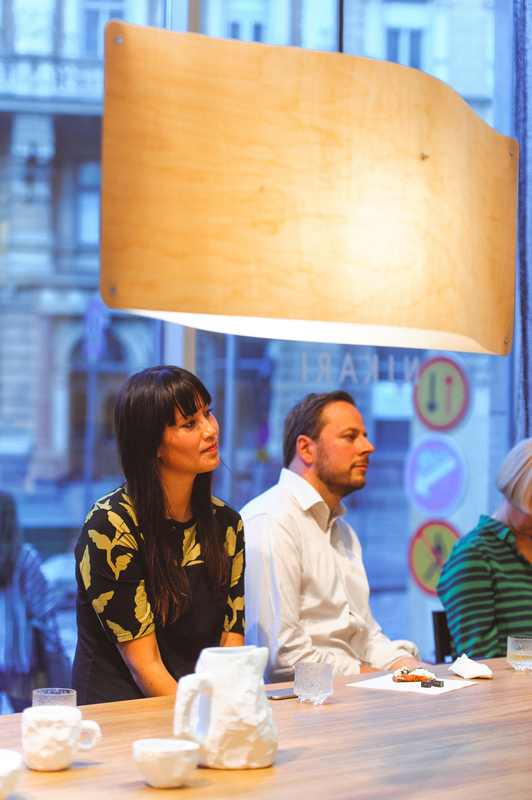 An Evening With Design Art, a salon-discussion, attempts to define what "design art" is and reason why the specific field of design is still relatively undeveloped in Finland. Discussion asks how to provide a fruitful base to create, present, sell and buy conceptual design in Finland. 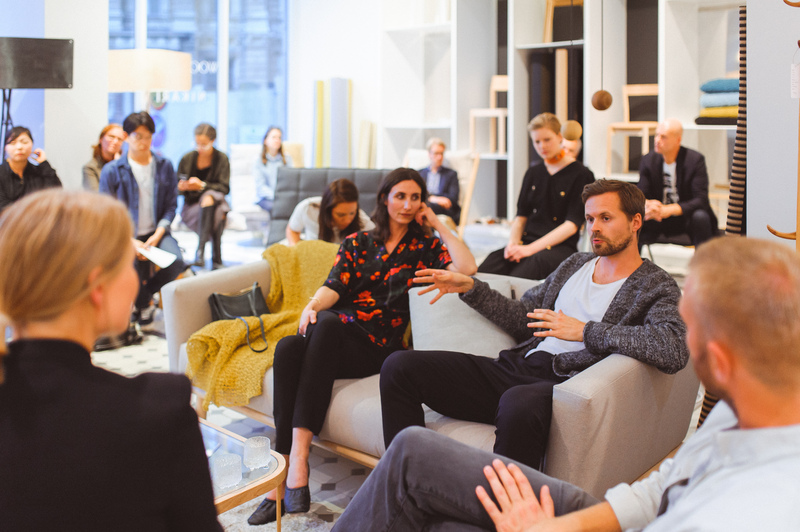 The discussion is hosted by Curator Suvi Saloniemi and features international guests: gallerist Maria Foerlev, Etage Projects(DK), designer Kristoffer Sundin (SE) and designer Tuomas Markunpoika (NL/FI), all working with studio-produced design and craft. An Evening With Design Art / 2.9.2016, 6.30­–9pm / Woodnotes + Nikari Temporary Showroom, Yrjönkatu 8, Helsinki. The event is part of Mobius Fellowship Program and it is funded by FCINY - Finnish Cultural Institute in New York. In November-December 2014 Design Museum Helsinki's Curator Suvi Saloniemi worked as a MOBIUS Fellow at the Cooper Hewitt Smithsonian Design Museum in New York City. Main focus of her fellowship was to make interviews for Cooper Hewitt's Beauty Triennial's exhibition catalogue. As a prelude to her fellowship, Saloniemi also acted as one of the curatorial advisors for the Triennial. 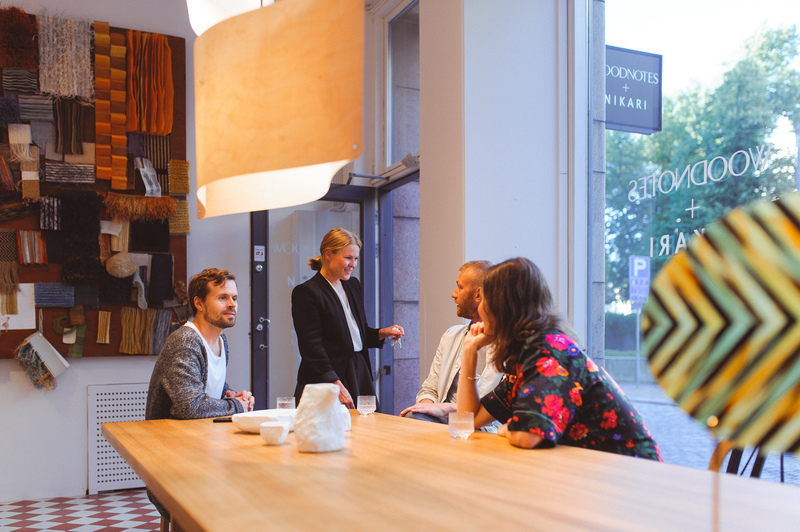 Saloniemi's fellowship was the first part of MOBIUS collaboration between Cooper Hewitt Smithsonian Design Museum and Design Museum Helsinki. The second part took place in May-June 2015 when Cooper Hewitt's Curator Andrea Lipps spent nearly two months exploring the past, present and future of Finnish Design as Design Museum Helsinki's MOBIUS Fellow. 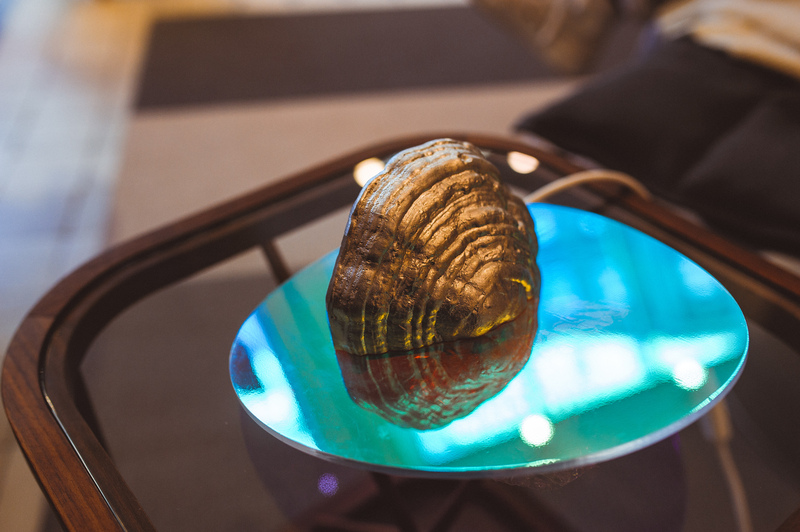 Kristoffer Sundin in collaboration with Museum Studio, Fungi Lamp, 2016.